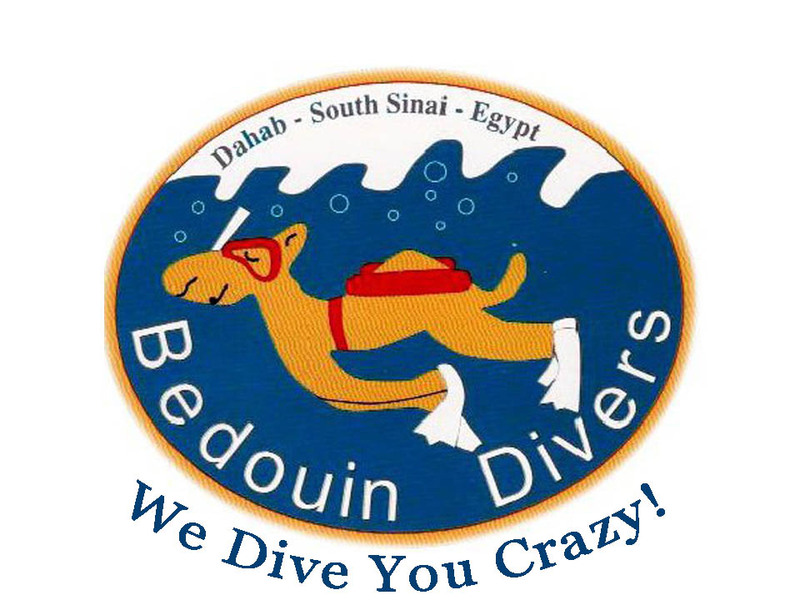 Bedouin Divers Dahab has a highly qualified, experienced, friendly team that are dedicated and passionate about diving and teaching. 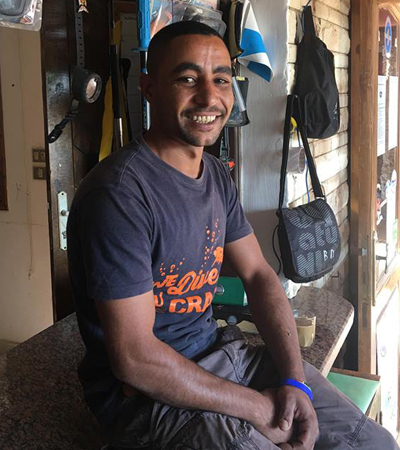 Ahmed is a fully qualified Master Scuba Diver trainer, who loves leading Bedouin Divers Team. He is originally from Mansoura city, speaks Arabic and English. 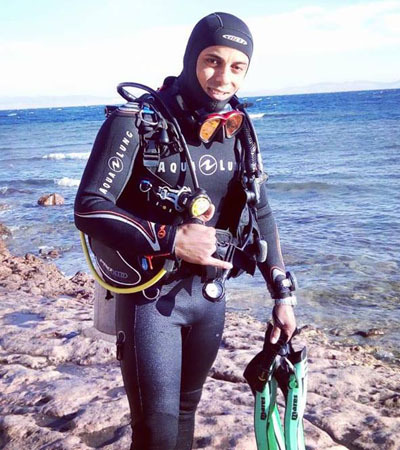 With more than 4500 logged dives he is one of the most experienced divers in Dahab. 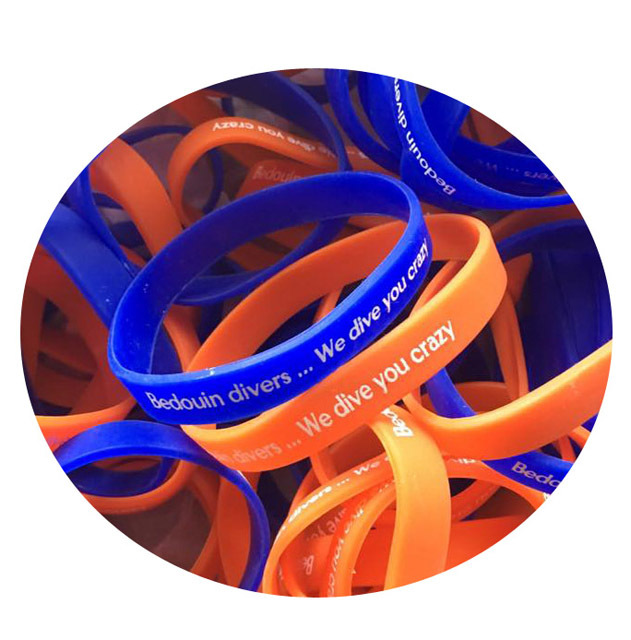 He works with passion, patience and encourages each student to reach their full potential and to be able to do amazing things when diving, thus become great divers. He also enjoys meeting people and organising memorable trips. 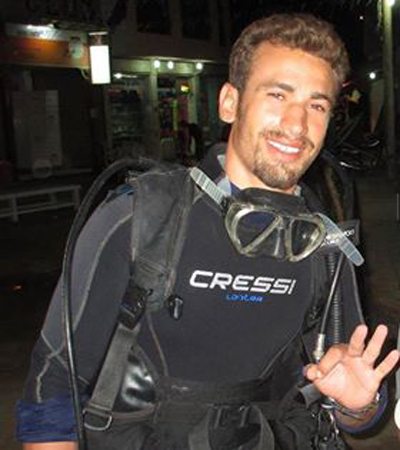 Background: Ahmed is a Speciality Scuba Instructor originally from Alexandria. 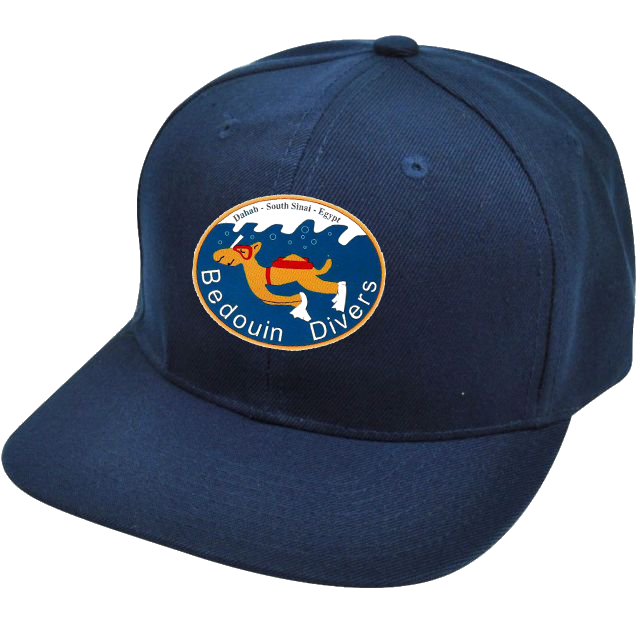 He loves all types of diving from deep wrecks, pretty coral reefs and big fish. 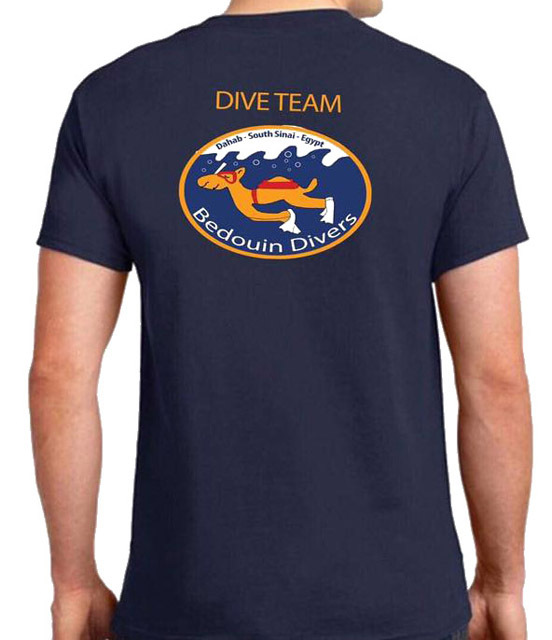 His gentle laid back teaching method helps to put students at ease and make them confident divers. He is passionate about teaching people to become great divers, so they can witness many of the amazing things he has seen over the years. Background: Youssef is a home-grown Dahabian lad, born and bred next to the sea. 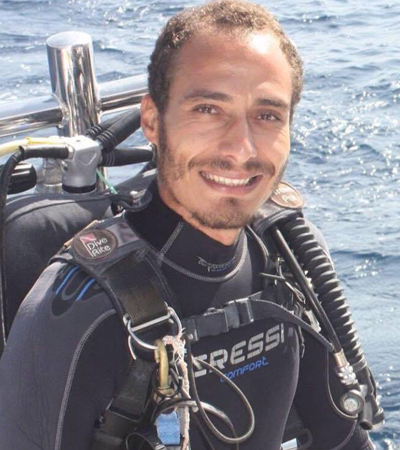 You will usually find him on the sea shore or under the water and if not, he will most likely be in the classroom teaching and helping dive students with their dive theory. 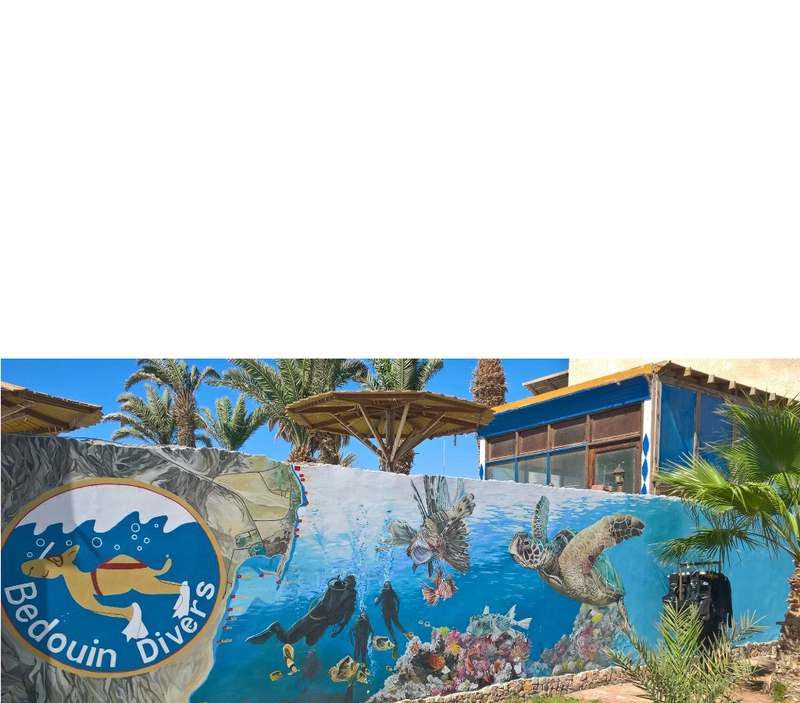 Youssef's diving curriculum is vast and varied and like all of us here at Bedouin Divers Dahab, he is 100% committed to ensuring you get the most enjoyable diving experience. 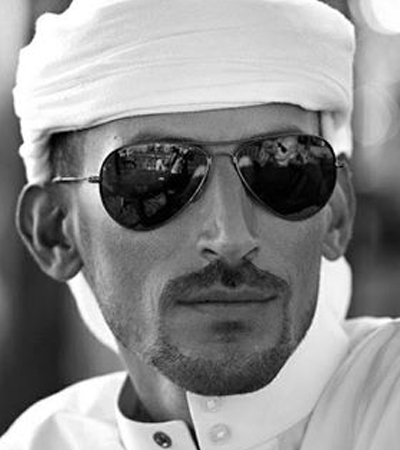 Background: Ataik is a true Bedouin born in Dahab and as with most Bedouin is very proud of his Bedouin roots. Always fascinated by the underwater world, Ataik has spent most of his life teaching others how to enjoy the beauty of the sea and the amazing life found around coral reefs. With something like 3000 dives to his name he is well placed to guide you on your dives around the area. 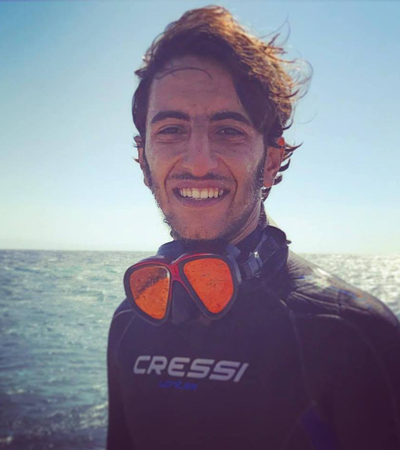 Background: Back in 2016 Mohamed had his first introduction to diving here in Dahab and was bitten by the diving bug, as it was impossible not to be blown away by the whole experience and so the journey started! First up was the open water course, soon followed by the advanced course, then progressing on to Rescue Diver Course. 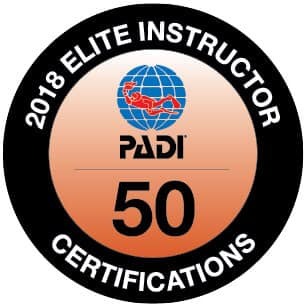 Having achieved these, he thought why not make this my job rather than just a hobby and so he joined the team here at Bedouin Divers Dahab and completed his Divemaster course and now lives the dream! Background: Hassan is our in-house dive technician who safely maintains our scuba equipment along with our in-house high pressure compressor. He is a dedicated member of our staff always happy and ready to help with a smile on his face, regardless of the circumstance. 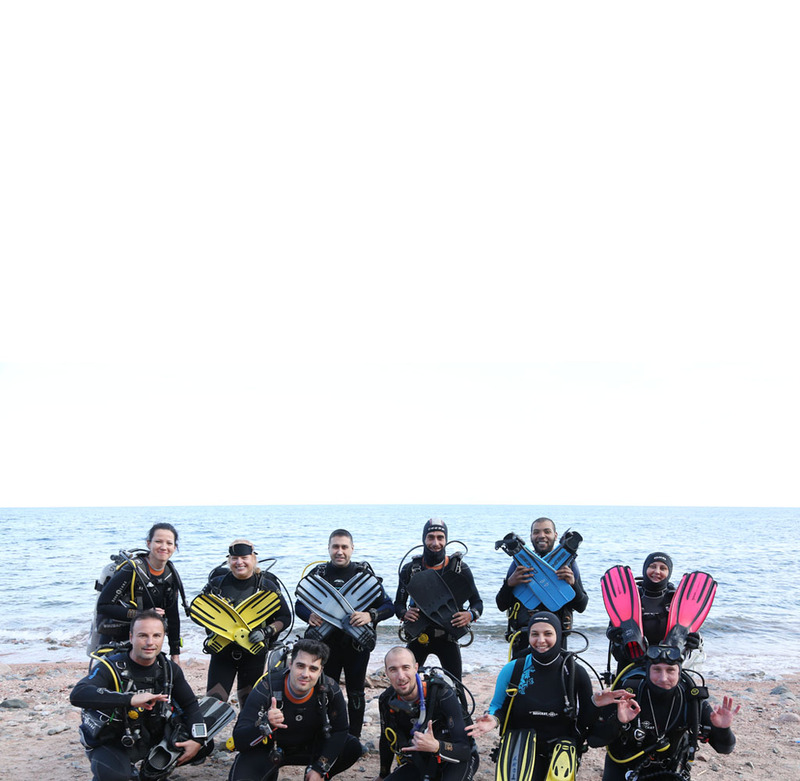 With over four years experience in Scuba Diving Equipment, you know your equipment is in safe hands.